"You should ever bear in mind that it is to your kind parents that you are indebted for your food, and for the privilege of staying home from school when you let on that you are sick. 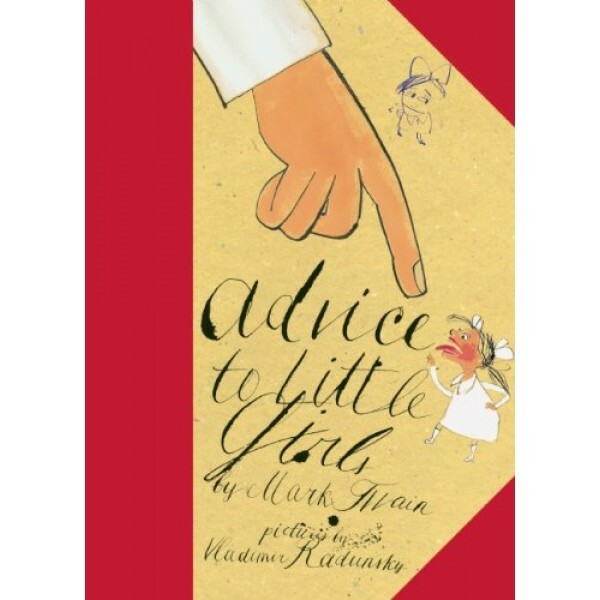 Therefore you ought to respect their little prejudices, and humor their little whims, and put up with their little foibles until they get to crowding you too much." 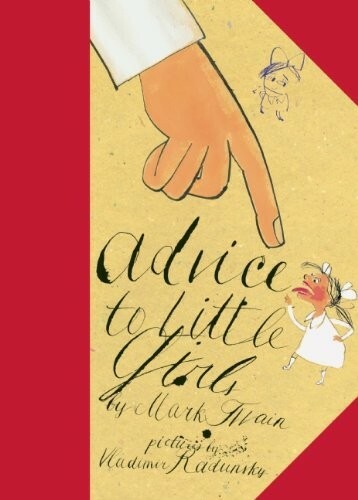 When Mark Twain wrote the sparky short story Advice to Little Girls in 1865, he probably didn't mean for it to be shown to them. Or maybe he did, since we all know Twain was a rascal. Now, author and illustrator Vladimir Radunsky has created a picture book based on Twain's text that adds all the right outlandish touches. For a diverse selection of picture books starring Mighty Girls, visit our Picture Book section.